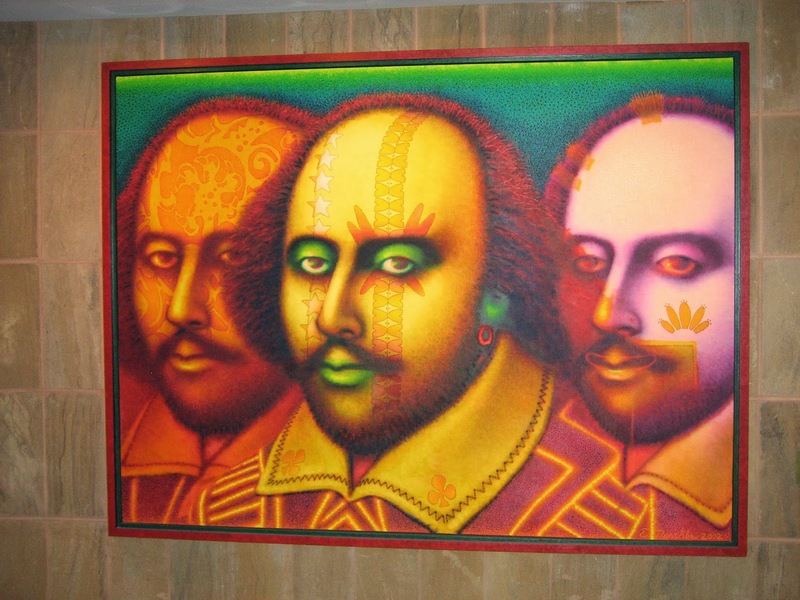 English with Ms. W: Teaching Shakespeare: Keep It Exciting! 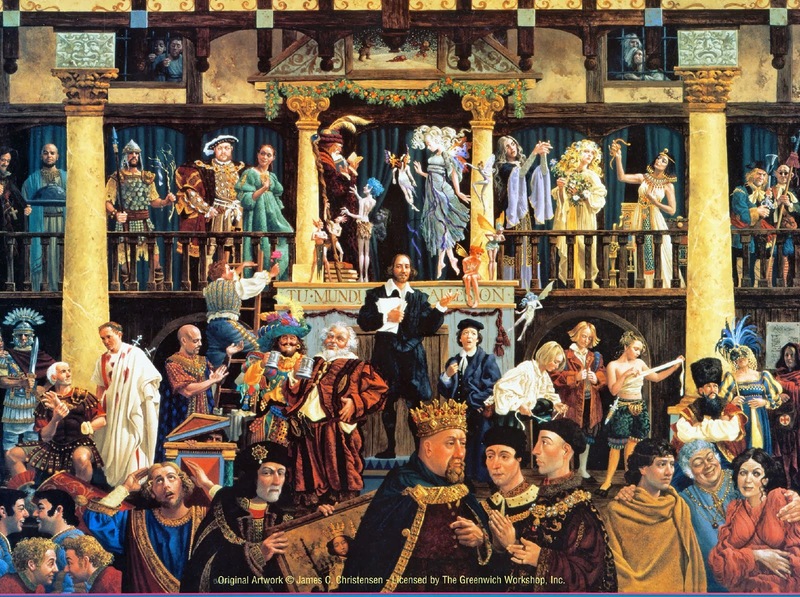 Teaching Shakespeare: Keep It Exciting! I can remember when I was in high school, I hated when the Shakespeare unit would roll around each year in English class, because I knew that I would be bored and confused for at least the next six weeks. And because I had such distaste for Shakespeare in high school, I avoided all Shakespearean courses in college (which I now sincerely regret). Since becoming a teacher, however, I have really fallen in love with his plays and poetry. How did that happen, you ask? I’ve learned that in order to appreciate Shakespeare, you have to become interactive with his work. I bet that if Shakespeare could see how some educators teach his work—students reading the play silently to themselves, heads down, desperately trying (or not trying) to keep their eyes open—he would be sincerely disappointed. These are plays we are teaching, for goodness sake. To not have students get up and act out the work is doing his masterpiece a sincere disservice. When the Shakespeare unit rolls around in my class, I pull out all the stops: I move furniture around so that there is more room for a stage, I pull out props and some costumes, and I try to set the stage as best I can. At the beginning of each class, I have a list of character names written on the board and ask for volunteers to read each character. In order to make sure everyone participates, I set the guideline that each person in the class must read at least three times before the play is over (maybe more if it is a smaller class) and I keep track of it. That way each student knows that they are going to have to read and they can choose the character they feel most comfortable with. I have also found that students tend to cheer the more shy students on, which is a huge confidence boost for these kids. Now, if you are looking for more of a cognitive challenge for your students, you could have them read more difficult scenes on their own and complete a formative assessment. I like to give short chunks for them to read independently and then have them answer multiple choice questions written in the Quality Core style, which assesses their ability to both comprehend and analyze the passage, then the last question will ask for a written analysis of what they have read. This is always challenging for them and gives them the opportunity to problem-solve on their own. An example of this type of assessment can be found here. Another fun activity I like to do with students when we start a new Shakespearean unit is for them to “insult” one another with Shakespearean words. They have a lot of fun doing this in partners, and then I will allow each student to come up with an insult for me and then share. 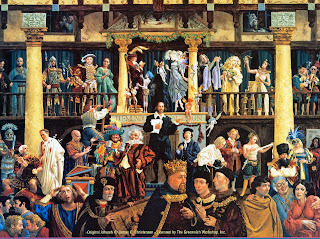 This activity does not take long, but it will capture their attention and intrigue them to hear more of what this “Shakespeare dude” has to say. These are just a few of the things I like to do to engage and challenge my students during a Shakespearean unit. I’m sure that you all have some great ideas out there, so share the wealth! 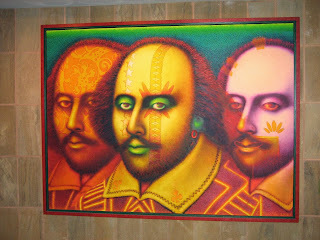 What are some of your favorite Shakespeare lessons?